In 1994, Zambeze Delta Safaris was established in the Coutada 11 block of the Marromeu Complex in eastern Mozambique. At the time, the area’s ecosystem had been ruined by civil war. 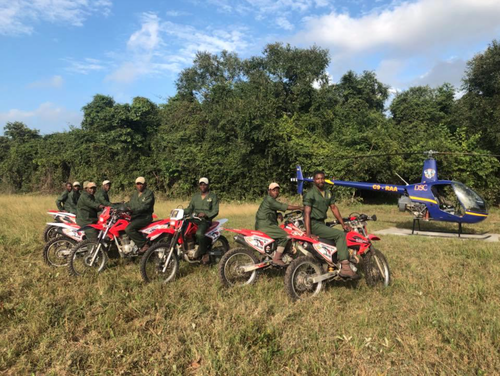 A massive effort from the local community, as well as that of anti-poaching and conservation initiatives funded by hunting, has been key to reestablishing a productive environment. But, as wildlife populations have grown, so has the incentive for poaching. 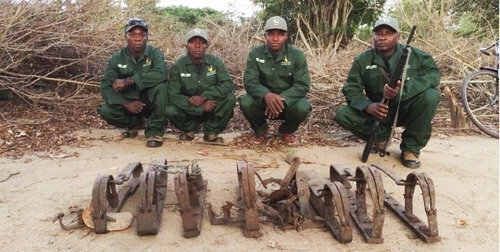 A Zambeze Delta anti-poaching team has made incredible strides to protect local habitats and their wildlife, while integrating the local community into the solution. 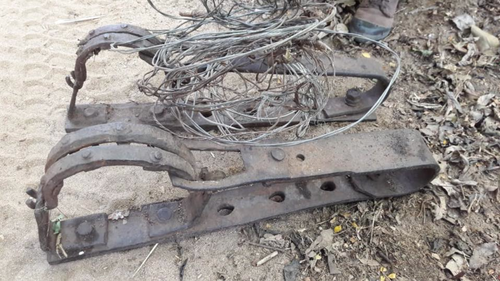 Zambeze Delta Safaris Anti Poaching Team has been critical to finding and seizing poaching equipment throughout the area. Wildlife populations in the Zambezi Delta have recovered to the point that it’s appropriate to implement the next phase of ecological restoration: reintroducing carnivores. As the top of the food chain, predators are a critical part of the ecosystem. Historically, lions have been present and common in the Zambezi Delta. But the lion population has struggled to recover as other aspects of the ecosystem have thrived. Twenty Four Lions aims to completely balance and repopulate the area’s natural ecosystem, adding 2.5 million acres to wild lions’ habitats. The first step in the Twenty Four Lions project was to identify the South African lion populations best for this process. 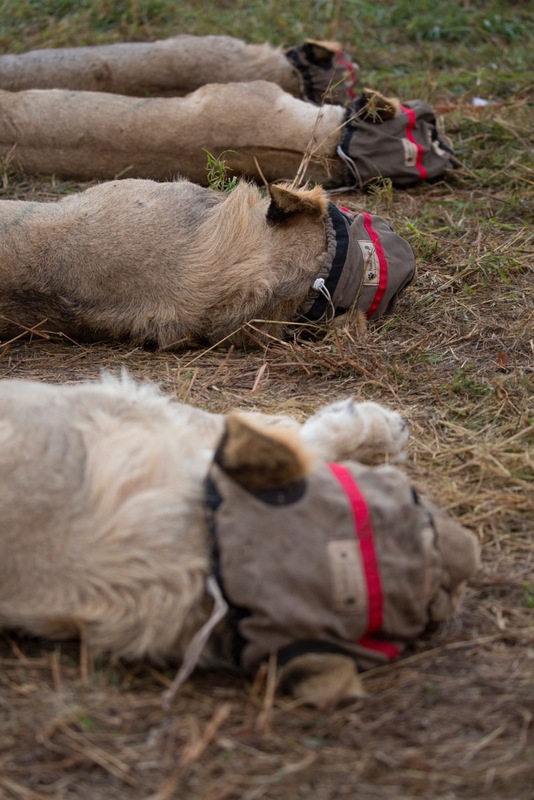 These lions had to be free- range, wild lions of the same subspecies found in Mozambique. 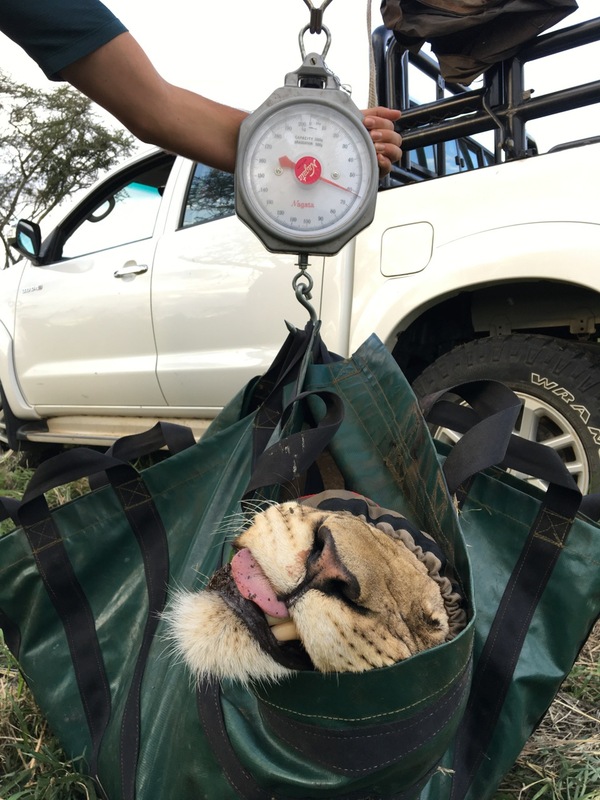 After identifying the populations, the Twenty Four Lions team worked with Tembe Elephant Park and Makalali Private Game Reserve to obtain the lions. 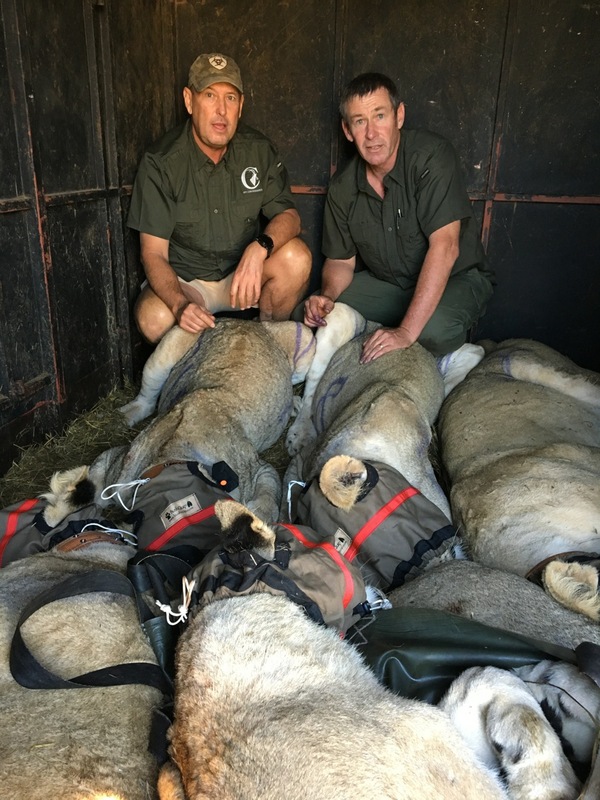 Quarantine bomas were created at Msunduze River Lodge, in accordance with strict animal welfare and security standards to satisfy all legal requirements. After being sedated for the journey, lions were loaded into vehicles and transported to the Mkuze airport. They were flown to Kruger International airport and cleared for export out of South Africa. 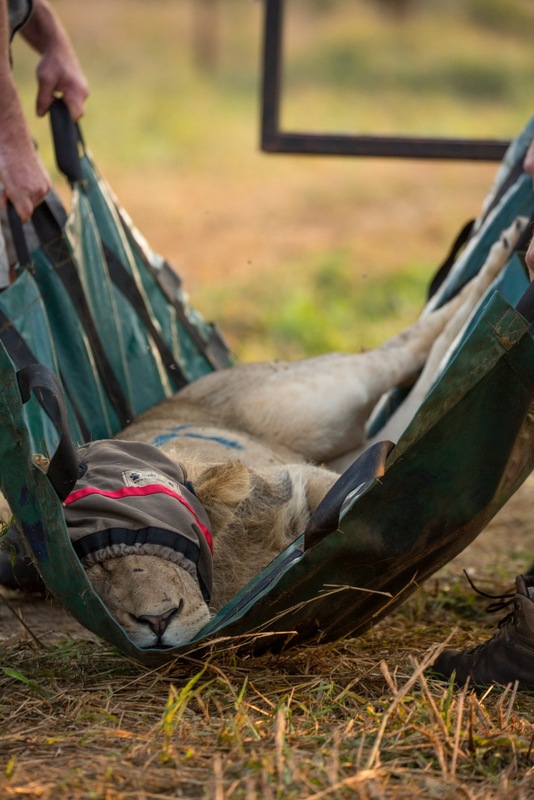 The lions were received in Mozambique and released on the ground before being awakened in their new environment. The lions have remained in their quarantine bomas since [date]. Different lion groups are being socialized during the quarantine period to form larger units that can be released as larger prides and increase their chances of successfully reintegrating with the natural environment. The lions were released in early August 2018.